Why only explore one destination? Multi Centre holidays enable you to visit two or more destinations in one trip. 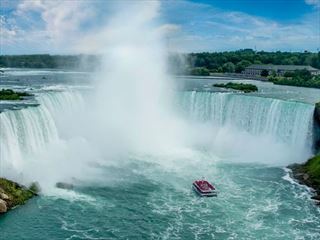 With so many fantastic destinations to choose from in Canada these tours are great options that mean you don’t have to decide between locations. 10 twin & multi centre holidays found. 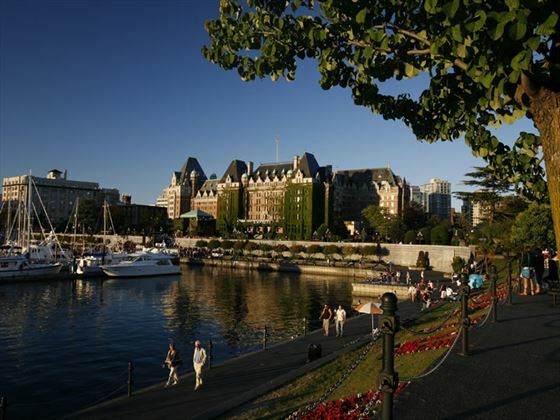 Canada's most multicultural city and one of the great natural wonders of the world are combined in this exciting seven day package. 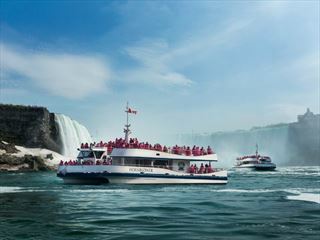 Discover Toronto's urban diversity and explore the magnificent falls and landmarks of Niagara. 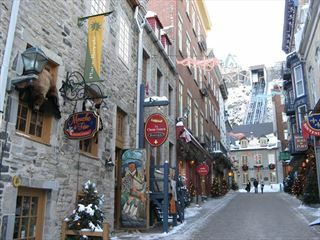 An amazing twin-centre holiday visiting two of Canada’s most interesting cities – Montreal & Quebec. 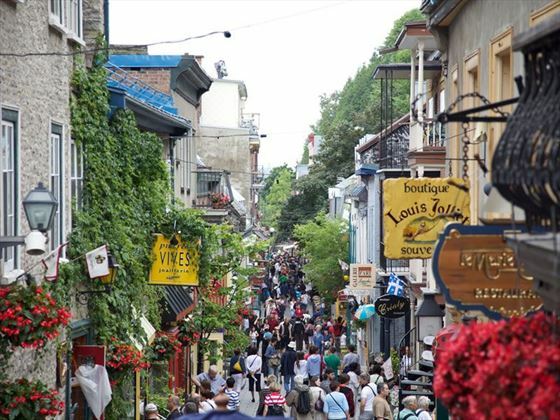 Enjoy fabulous cuisine, fascinating history, impressive art – all with a French colonial influence. You find a lovely old town and a vibrant modern heart in both cities. 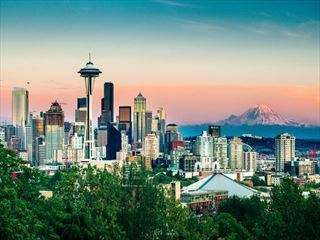 Visit two of North America’s most popular cities and also get to visit two countries in the one trip. 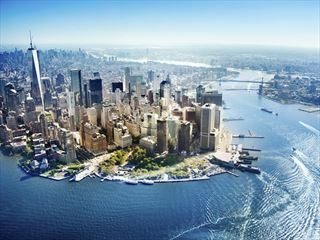 Spend three nights in the Big Apple visiting its well known attractions before heading across the border for a couple of nights in the vibrant and cosmopolitan city of Toronto. Combine two fascinating cities in this Ontario twin centre. 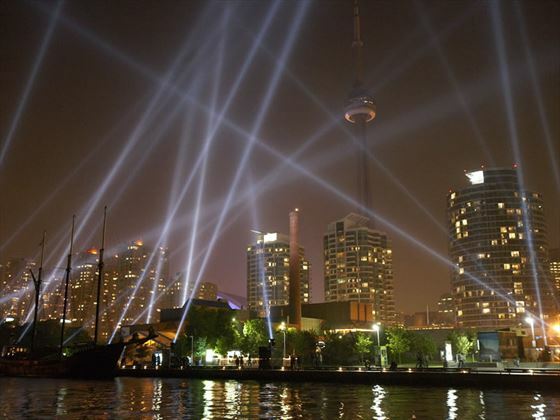 Enjoy three nights in cosmopolitan Toronto, with its myriad restaurants, bars and sights. 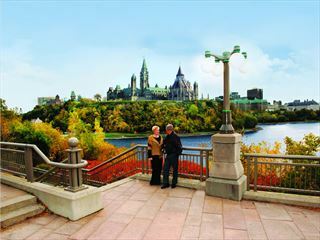 Then move onto the capital of Ottawa, home to grand architecture and a wealth of culture. 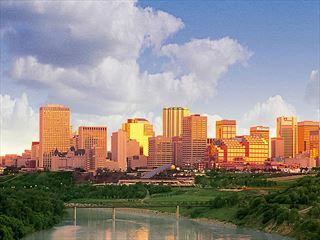 Combine two of Alberta’s stimulating cities on this twin centre holiday. Both are fascinating cities in their own right, but also provide a great base for you to explore the region, without the hassle of constantly changing hotel. Experience Canada in style, travelling in comfort in VIA Rail’s modern rail cars to Toronto, Ottawa, Montreal and Quebec City. An unforgettable adventure seeing the best of the eastern cities and enjoying the spectacular scenery in between. 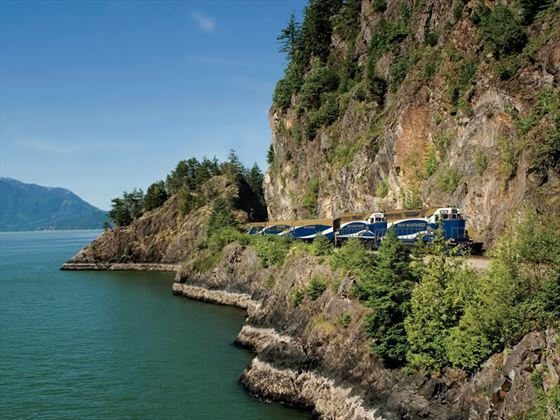 An unforgettable journey from the Pacific Northwest down the California coast, this independent rail tour includes all the iconic sights along the Pacific Coast. Visit Yosemite National Park and the Napa Valley, and enjoy city tours of San Francisco, Vancouver, Seattle and San Diego. 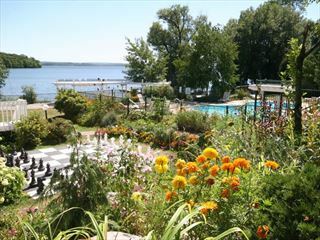 This wonderful seven-night twin centre is your chance to discover two sides to Ontario: the bustling city of Toronto at Chelsea Hotel, and the more slow-paced countryside lifestyle at Elmhirst's Resort. 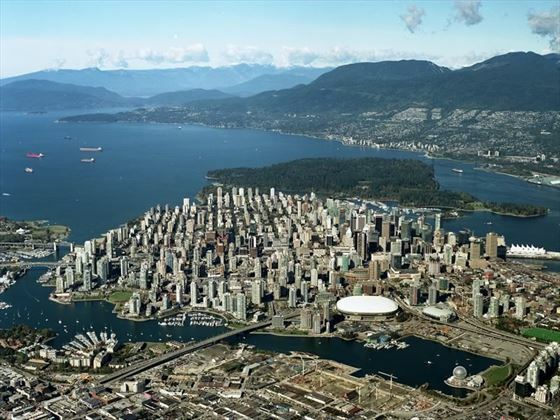 Canada is one of the world’s largest nations, and much of the human population fills the more southern areas. This means there are many parts of Canada’s remote wilderness that remain unspoiled. These regions are home to thriving populations of what are perhaps the last remnants of North American wildlife. Bears, bald eagles, humpback and orca whales, dolphins, and belugas can all be seen in and around Canada. In particular the bear populations in Canada are something many visitors are excited to see. Grizzly bears and black bears can be seen around the Vancouver Island area, the Queen Charlotte Islands, and into the North of British Columbia (also on the Mountains of Whistler and Banff). Polar bear populations can mainly be seen in the northern parts of Manitoba from October to November. Canadian Sky’s Wildlife Holiday tours take you close to the action for spectacular viewing of these powerful, beautiful creatures while keeping you safe from harm. One of our favourite and most popular tours is the Birds, Bears, and Belugas tour which puts you in the Polar Bear Capital of the World, and one of the best places to see thousands of Beluga whales who come to Hudson Bay during the summer months. This tour is one of Canada’s most diverse and exciting wildlife viewing programmes! Canada is a country of sprawling beautiful scenery and large populations of diverse wildlife. Canadian wildlife holidays put you up close and personal with the breathtaking scenery and untamed wildlife to give you a true taste of Canada’s wild history and present. 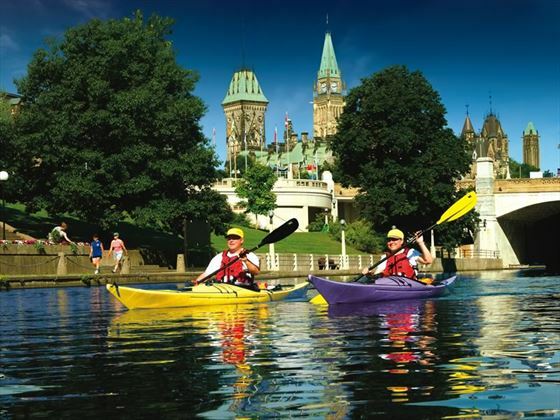 Planning a multi-centre holiday in Canada for 2015? 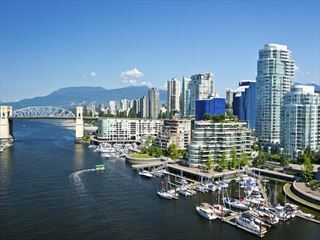 Planning a multi-centre holiday in Canada for 2015? 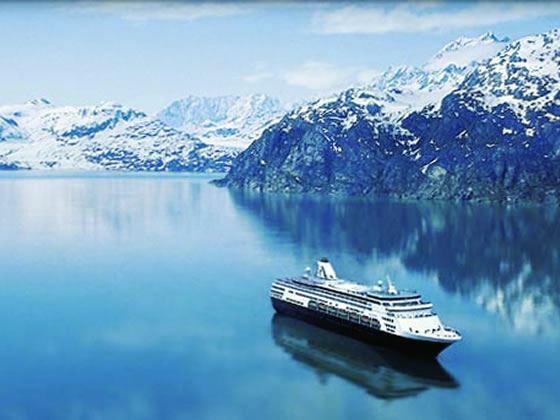 Canadian Sky have the experience to help you plan your perfect holiday. Call our Canada Specialists today and make the most of your next holiday.